Home Sellers Pitfalls of Overpriced Listings. West Los Angeles homeowner you have decided to sell your home. Expert local Realtor® has given you the approximate value of your home. Value is based on recent sales in your area within .50 to .75 mile radius of your home within last 6 months. Preferably sales within last 3 months. Considered are similar conditions, living space, bedrooms, and bathrooms. The condition cannot be overlooked is your home a fixer, well-kept standard or renovated? 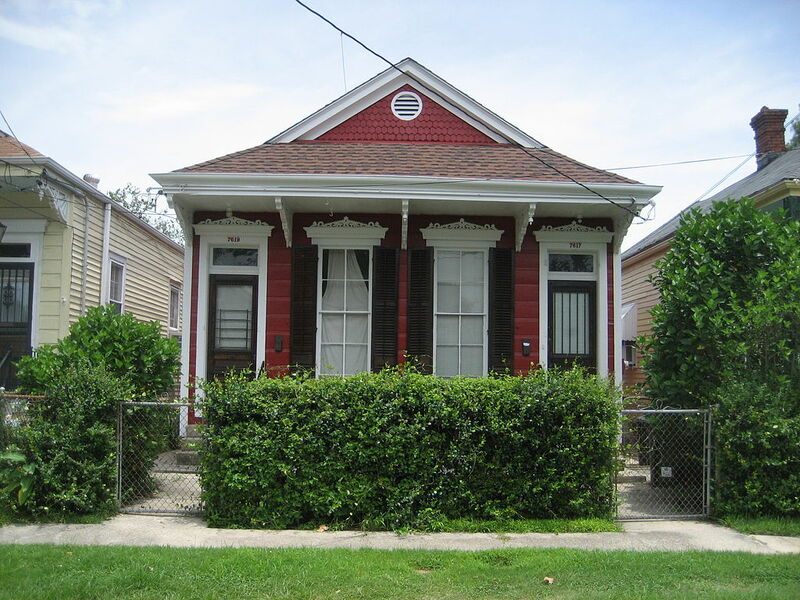 Fixer value is less than a home that has been totally renovated. You have reviewed all information given by the Realtors®. You have decided to list with the Realtors® that has given you the Highest asking price. That is the price you want but overpriced. The Realtors® appeases you to get the listing. Agent hopes this overpriced listing will be reduced during the listing period. This price is not based on current values in your area. Price is agents incentive to obtain the listing. Viola, your home is overpriced. Pitfalls of overpricing your home are that buyers and agents will bypass it. Why because of the unrealistic price tag. 2015 had seen a scarcity of homes on the market. Summer 2017 housing inventory has slightly increased. Inflated priced homes are just sitting on the market. Conversely, as versus to home going over asking seeing listing price reductions. Life of an overpriced listing. When the home is first listed there may be a flurry of activity but it will die down. Buyers are not willing to pay for an overpriced home. There may be similar homes on the market at a realistic price. In today’s market, there may not be homes currently on the market. Buyers willing to sit on the fence. Waiting for new listings realistically priced to come on the market. If your home is overpriced the longer the home sits on the market the less desirable your home becomes. There are one of two routes the seller can take. 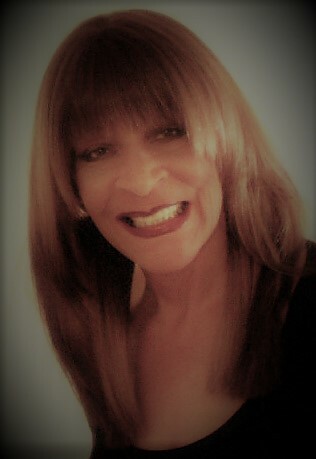 Leaving the home on the market with the hope and wish that the market will catch up to their desired price. Or you can reduce the asking price. Pitfall, either way, you have lost the initial activity and appeal that comes along with initially listing your home. Overpriced listings tend to sell for less than homes that were placed on the market at market value. The highest time of interest is when your home first goes on the market. The new listing captures the interest of real estate agents and buyers. Of course, the home should be professionally photographed. Should be available for prospective buyer showings. Most importantly, is that the home is realistically priced. Do not list high with the thought that you will reduce later. Overpriced listings that reduce the price after 45 days have missed their window of optimum opportunity. Is it in human nature that we all like new? New babies, movies, cars and etc. The Same principle applies to new listings. When your new listing comes on the market make sure is priced correctly. Overprice listings tend to sell for less than correctly priced listings. Home Sellers Pitfalls of Overpriced Listings. Buyers down payment 20% = $160,000.00. In most cases, buyers are not willing to pay the lenders appraised value. Second example the seller will have to the lower price to the appraised value or lose the sale.This puts the seller back into market values. Initially, listing your home at current market values saves a lot of time and headaches.Home Sellers Pitfalls of Overpriced Listings. Many times the sellers will say this is what I need to sell my home. Unfortunately, seller home value based on their wants and needs. Not on actual values in the area. The reality is home value based on what the buyer is willing and able to pay. Buyers are educated. They know active and sold home prices. They are not willing to purchase an overpriced home. I realize that sellers have an emotional attachment to their home. They are looking for the highest rate of return on their investment. Couple emotional attachment with the rate of return. Then add in seller’s wants and needs. The combination of the three does not calculate actual home value. 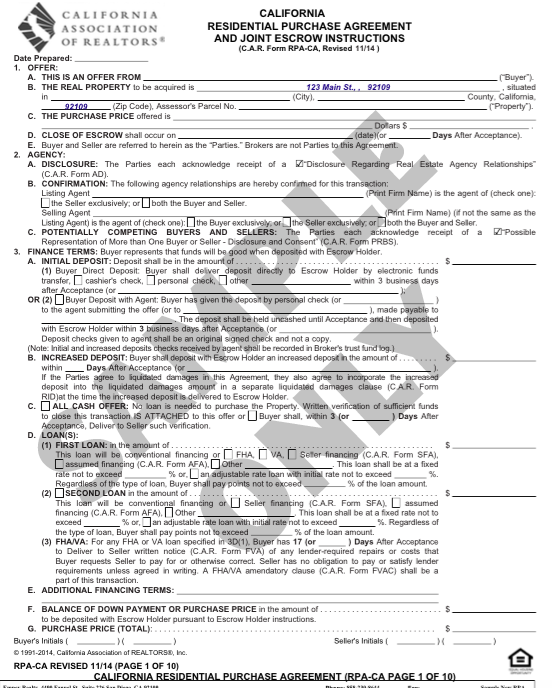 Sellers if you really want your home sold list based on market value. Home Sellers Pitfalls of Overpriced Listings. Many times with an overpriced listing seller say, “bring me an offer we can negotiate.” After the home has been on the market a few months, no offers. And there are very few showings. In a seller’s market, they then imagine that home prices will appreciate their overpriced asking price. Home Sellers Pitfalls of Overpriced Listings are missed opportunities. Another scenario what if the market goes down or stabilizes? After a few months, the listing is stalled. Buyers and real estate agents realize home overpriced. They also wonder what is wrong with the home. Sellers you are not negotiating with anyone. How Do I Know If My Home Is Overpriced? Months of marketing. No offers on the home. Many Open Houses no offers. Other homes in the area are selling. Become aware of the asking prices. How Long Has Home Been On the Market? How long has home been on the market? That is one of the first questions a buyer will ask.Has been on the market for a few months? Buyers wonder what is wrong with the home? Others will think the seller should be desperate by now. Now you will see low-ball offers coming in. These offers may be below market value. Home on the market over 60 days do not put sellers in a positive position. Home Sellers Pitfalls of Overpriced Listings. Sellers have a number in mind when it comes to selling their home Agent will sit down with you giving data on the current market. The real estate agent will give the approximate value of your home. That written data should be sales in the immediate area within last 6 months. Sellers do not dismiss the valid real estate statistical information. Overprice listings miss their optimal window of opportunity. The window of time where there is optimal interest in your home. Do not miss your window of opportunity. Sellers have to be objective, not subjective. Real estate agents are the professionals. The higher the home price, the more money an agent makes. An honest professional agent will tell you the truth. Truth based on market trends and sells in the area. An agent telling you your home is worth less is not putting more money in their pocket. The agent is just doing their job correctly. The agent that gives overpriced value is more than likely selling you, not your home. Which is exactly what you don’t want. 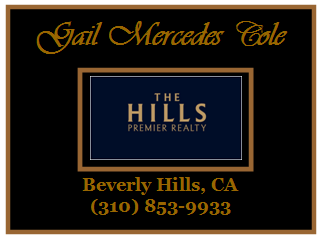 Call a professional, Gail Mercedes Cole (310) 853-9933. Find out what your home is worth.